A beautiful apartment in Palermo. 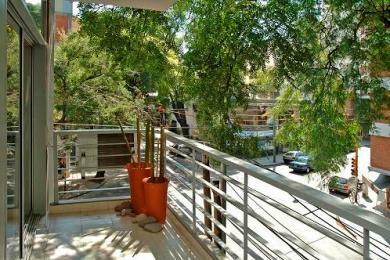 Perfect for a couple during their holidays in Buenos Aires, this apartment offers all the comfort you need to spend a great time in this city. The entrance is by the living that contains a dining table with four chairs, a sofa bed and one door with access to the balcony. The sofa bed is for one more guest. The spacious kitchen is independent but it has open access to the living. 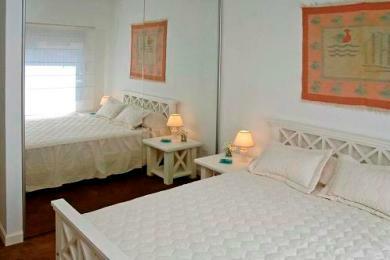 The main room has a comfortable double bed, with a roomy built-in closet, used as a mirror as well. The bathroom has bathtub.The building has a grill where you can cook a typical Argentine barbecue. The ideal apartment for a couple. 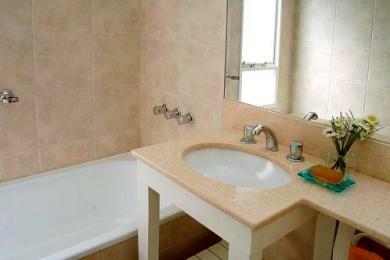 Area: What are remarkable in Palermo Chico neighborhood are lakes and well-maintained parks. The zone has beautiful elegant mansions of the past century and small streets. 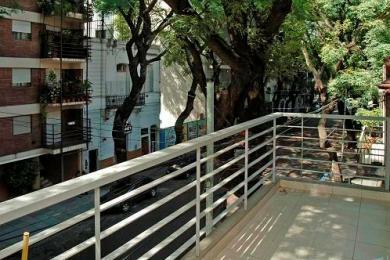 Close to the apartment, there are some Parks, perfect for walking through them in Buenos Aires on sunny days. 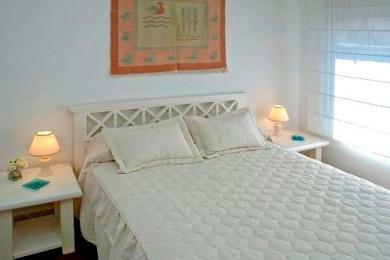 Only moments from the apartment restaurants and bars to go out at night, shops, and boutique are found, including a large weekend market, and various places to relax and enjoy the trendy yet tranquil atmosphere. Any kind of public transportation will be found near there as well.